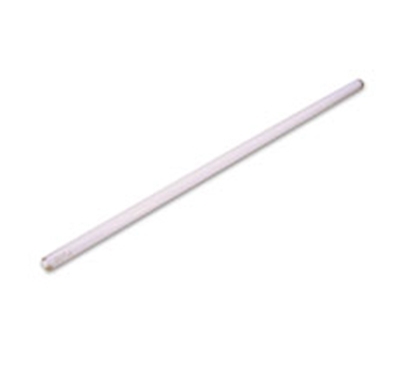 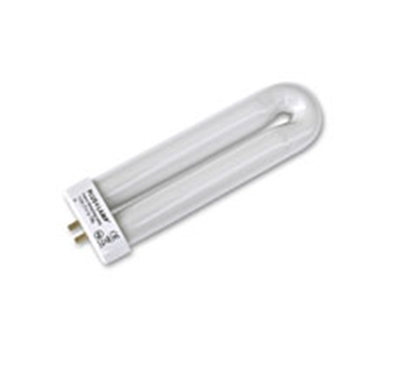 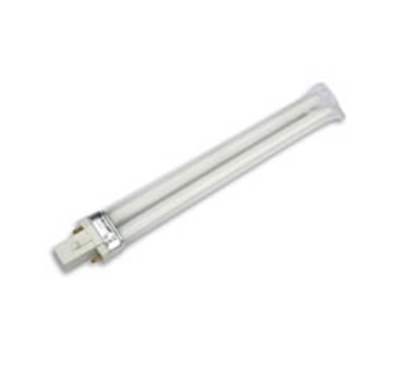 The Pluslamp range of Flykiller tubes offer anyone wishing to purchase a UV tube excellent value for money. 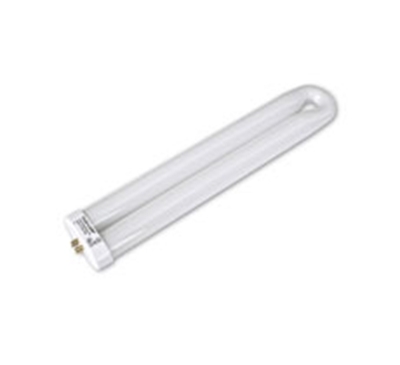 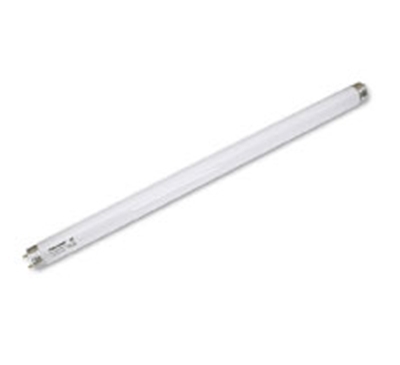 There is a wide choice of 368nm blue UV lamps in standard or shatterproof options. 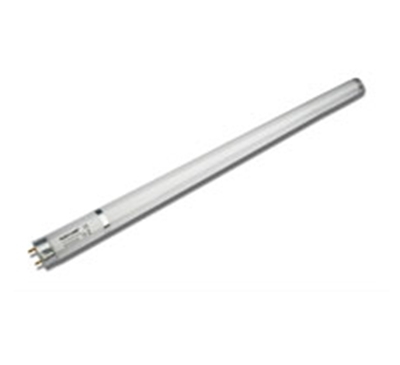 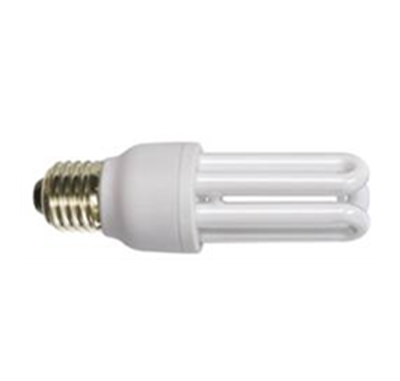 Testing showed that the PlusLamp 368nm range experienced a lower rate of deterioration than many leading brand UV tubes. 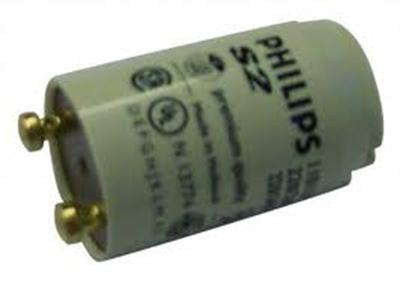 The Phillips Universal Fly Killer Starter Motor is for replacing existing used motors it can dramatically enhance the performace of electric fly killers.